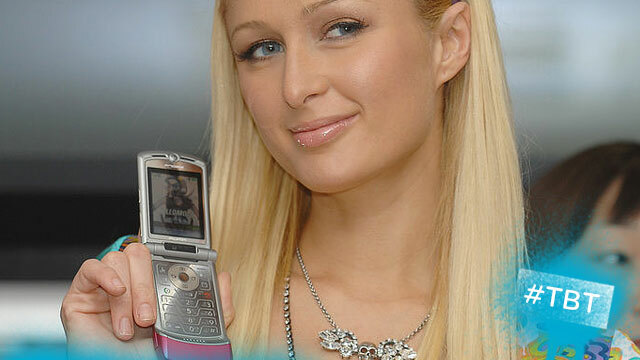 There are few things more hilarious than celebrity style in the 2000s, and technology fads in the 2000s. Luckily, POPSUGAR has combined both for us in one of our favorite Throwback Thursday posts to date. Paris Hilton and a MotoRAZR circa 2006? Fergie and her bedazzled T-Mobile Sidekick? Kanye West with an iPod… SMILING?